Our February Digital Platform looks set to be an intriguing meetup. 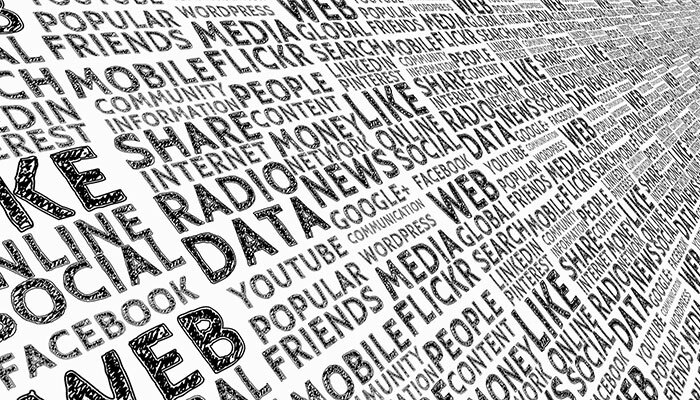 We’re going to be looking at social media, a topic that causes controversy in the press and raises questions about online safety and data sharing. In the past week alone, social media has come under scrutiny for causing sleep deprivation and being detrimental to mental health. Social media bosses have admitted they avoid using it themselves, and Theresa May has recently announced plans to crack down on social content, in order to stop them becoming platforms for terrorism. Distrust in social media has also been blamed for dragging down traditional journalism. Yet in the UK, we spend an average of 1.5 hours a day on social media, and Facebook has an estimated 2 billion users worldwide. Instagram currently clocks up an average of 3.5 billion likes per day. Businesses face issues too - constant algorithm updates mean marketers are relentlessly re-learning their roles and can sometimes struggle to keep up. So what does the future hold for social media? How can it be used to do good, and what do the latest technology advancements looks like? On Thursday 15th February, we’re welcoming speakers from Brewgooder and Digitonic to give us their views and talk about how their businesses harness the power of social. Brewgooder is a craft beer brand on a mission, aiming to provide clean drinking water to one million people by donating their profits to clean water charities. The company became the first ever social enterprise brand to gain a national listing with Asda in October 2016 just 3 months after launching their flagship style Clean Water Lager with a successful £60,000 crowdfund. 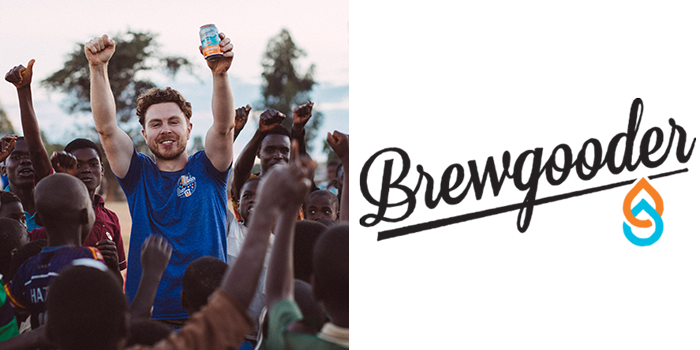 Brewgooder has grown to over 1,000 UK stockists in just 18 months, and has delivered clean water projects for over 40,000 people. As a social entrepreneur, Alan has been involved in the growth of Social Bite in Scotland. Social Bite is a high street sandwich chain which employs, trains and houses homeless and vulnerable people, and Alan and his partner Josh Littlejohn have welcomed Hollywood stars such as George Clooney and Leonardo DiCaprio the Scottish Business Awards event, raising over £3m. They also recently launched a nationwide campaign to end homelessness in Scotland with Sleep in The Park, raising £4m and securing 500 homes for rough sleepers across Scotland. Alan is a passionate believer in the power of altruistic consumerism, where people can change the world for the better through everyday spending habits, and he is on a personal mission to bring social enterprise brands into the mainstream. Since launching Digitonic in 2011, Grant has remained at the forefront of mobile marketing and has a zero-tolerance approach to SPAM. Grant is passionate about helping brands of all sizes succeed at mobile marketing. His in-house software development team have built award winning marketing platforms that are revolutionising customer acquisition and retention consumer marketing. Grant is a graduate of St. Andrews University, and has been fortunate enough to be selected for Entrepreneurial training at MIT’s Entrepreneurship Development Programme, Strathclyde University’s Growth Advantage Programme, and more recently on the new Scale Up Scotland Programme run by Entrepreneurial Scotland. 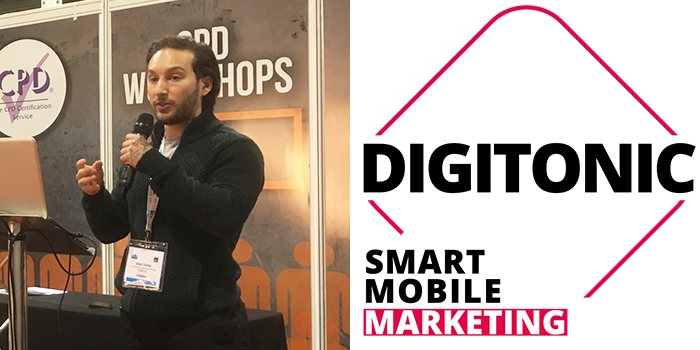 Dael has worked in digital agencies for over five years, and has a wealth of social media experience that he is now putting into practice for Digitonic, one of the UK’s leading mobile marketing and technology companies. 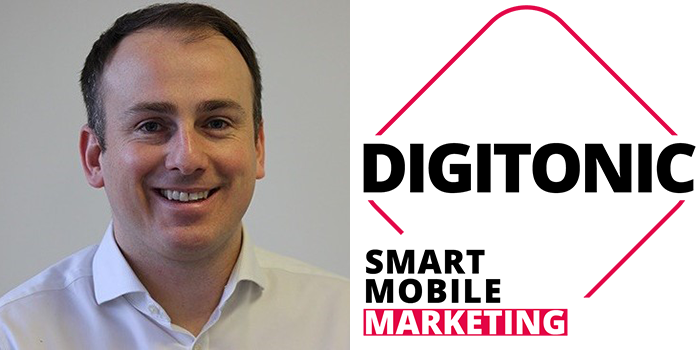 Dael has been working with Digitonic’s pioneering mobile messaging capabilities to help launch a brand new communication channel utilising Facebook Messenger and BOT technologies. This work is revolutionising customer acquisition and retention marketing. At the Digital Platform, Grant and Dael will be discussing messenger bots and the power of a social media inbox on mobile devices. The Digital Platform Social Media Meetup is at Clockwise Offices on Thursday 15th February, from 6-9pm. Sign up for free below and we look forward to seeing you there!